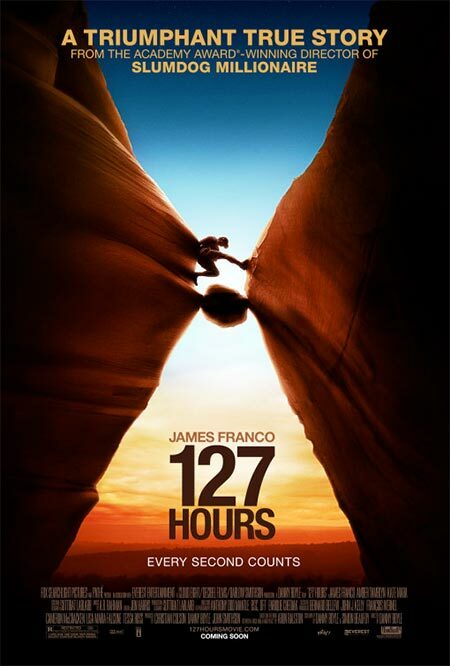 Awesome based on a true story movie of an outdoor adventurer who gets his arm stuck under a boulder. Danny Boyle did an excellent job directing this film and I’m glad he stuck to his creative indie style. James Franco was perfect the role too. If you’ve got a weak stomach, prepare yourself for the “nerve cutting” scene! 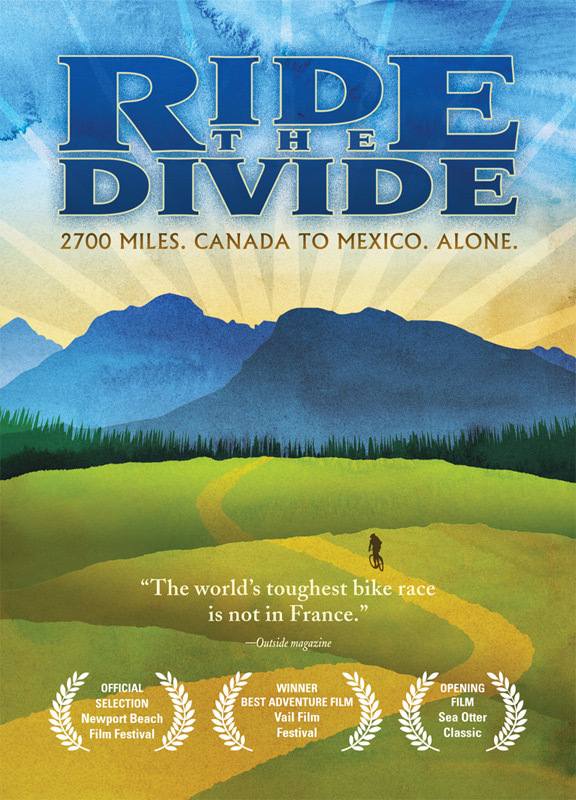 This is a really cool documentary about three people’s experiences while they try to finish and conquer the world’s toughest cross-country mountain bike race alone. 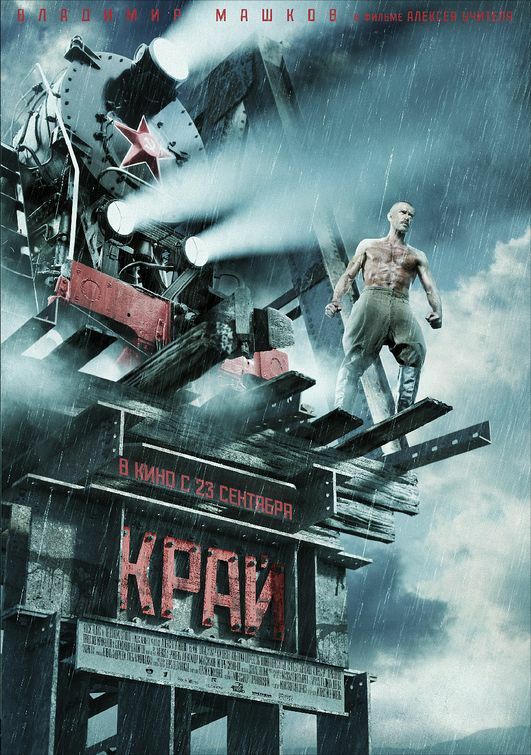 It’s very rare I get the chance to watch Russian films, but I really did enjoy this one. If you like a good action-drama with steam engine trains and a bit of history in it, this is the movie for you! I think this movie was hyped up a TADDDD too much — was not good at all. The soundtrack didn’t do much for me either.